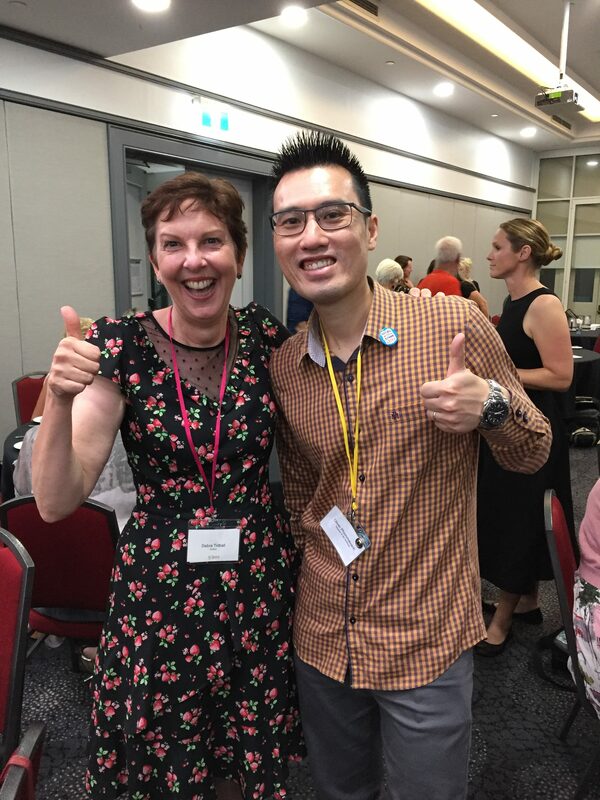 The bi-annual Society of Children’s Book Writers and Illustrators (SCBWI) Sydney conference is a highlight of the kidlit calendar. Congratulations to Susanne Gervay and the team for pulling together a brilliant programme. 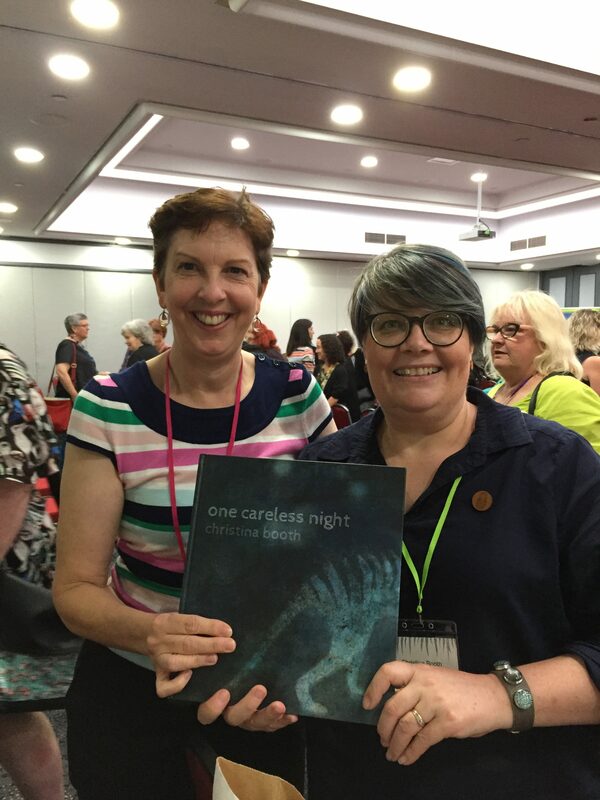 For me, the best bit was the coming together of a community of writers from all over Australia and New Zealand. I got to enjoy fan-girl moments, meet folk I had only met (and even interviewed) online, as well as meet writers and illustrators at all different stages of their careers. It was selfie-central, as you’ll see from the photos! 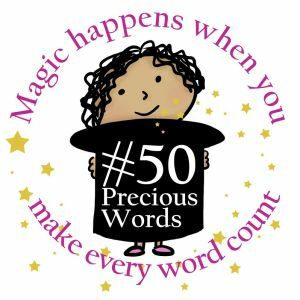 There are some fabulous blogs about the SCBWI conference and I’m not about to emulate them. 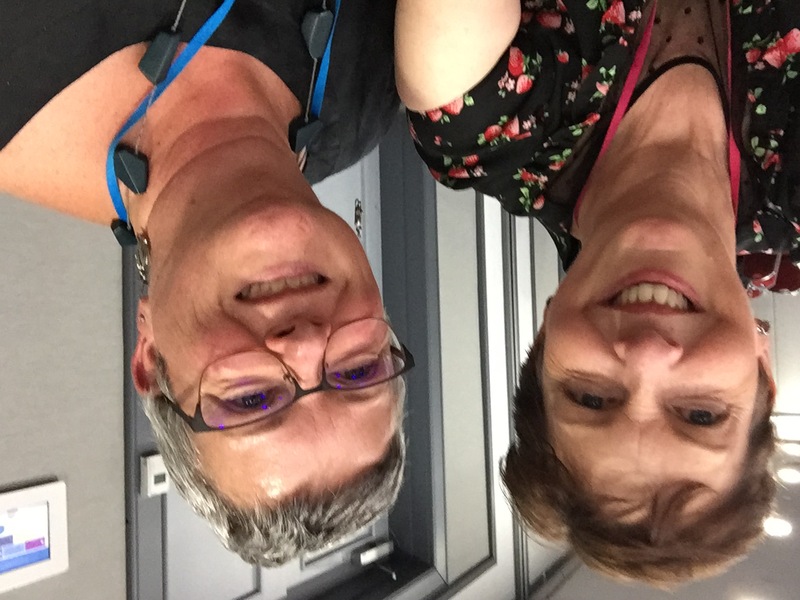 In this blog I’ll summarise the key take-homes for me and link to the official SCBWI conference blog, where you’ll find a wealth of information. It all started for me at the pre-conference speed-launch at The Children’s Bookshop. I got to see authors and illustrators creatively and innovatively introduce their new books in three minutes each. 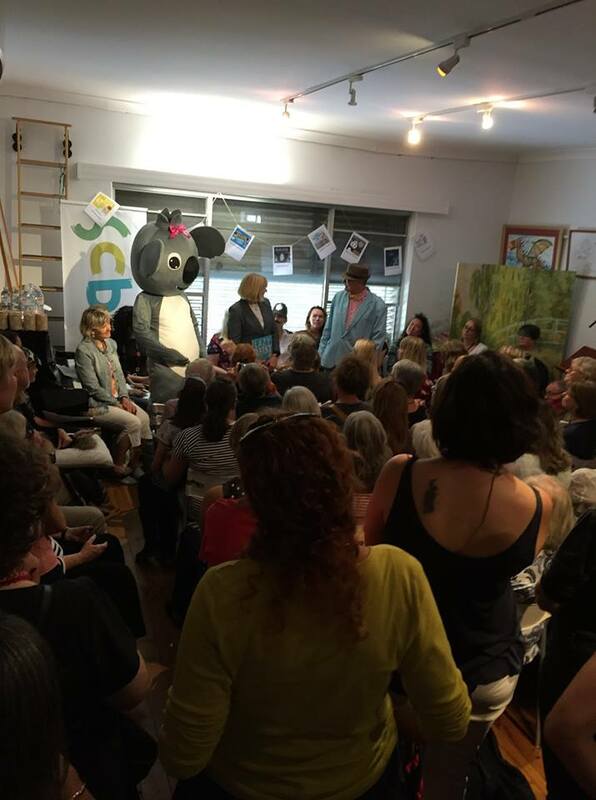 Caz Goodwin interviewed her book character and had a huggable, life sized Daisy Koala in tow. Shelly Unwin, dressed as a London Bobby, chased down a baddie raccoon racing not only through her book but also through the shop. Aura Parker took us on the author’s journey via a paraphrased version of her picture book, Cocoon. There were more. Many more! My mind only remembers three details! How to make yourself more marketable as a writer – and sell more books! With Allison Tait and Valerie Khoo. 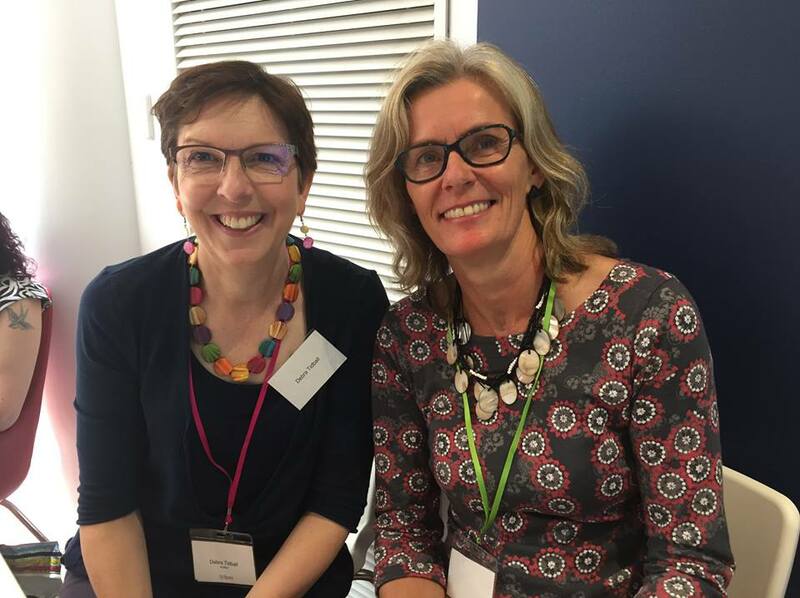 This pair had the delegates in giggles as they recounted stories from working together on Cleo magazine, and offered very useful suggestions about marketing ourselves as authors or illustrators. * project the best version of ourselves into the world via social media, also the quirky things that make you individual. * With social media, find a few things that sum you up to post about eg. for Allison it is her garden, her dog, and books. Check out Oliver Phommavanh and his hamburger love, and Mick Elliot and his book photos. If you use the same photos across social media, tweak the comments (twitter), hashtags (insta), and questions (facebook) for each one. * For any platform, good citizenship is essential. You should be in parenting communities, not just those of reviewers and book bloggers. NOT self-promoting but helping others find the books they want/ good books. Find the in-depth run-down on the scbwi blog here. * writing/illustrating/publishing any book is HARD WORK: and so it should be! It requires commitment, discipline and dedication. * With so much noise in the world, Julia is drawn to stories that celebrate the quiet voice. The best books have a ‘good heart and strong character’ with an emotional core that is thoughtful, intelligent and surprising and are not written ‘for the market’ but from what the writer is driven to write. * children look at the pictures first – what story do they tell? * over 500 different decisions go into the decision to publish, including the publisher’s preference and the timing. Find the in-depth run-down on the conference blog here. Let’s talk Vision: Are all your story elements working together? * Readers assume a character is male unless specified. * Using animal characters can give a universality to your story, speaking to all children. Aussie animals are not just appealing to the local market, the U.S. has Australian animals as part of their curriculum. * The story’s resolution is vital – it can let down the whole book. * When editing/revising, don’t always start at the beginning, otherwise you’ll have a polished first half let down by the second half. * The story always comes before the theme. Characterisation needs to be the thing that stands out. Voice is more important than plot: nail the voice and the plot will come. * Love what you are writing about. * Look at the poetry of the story: rhythm, word choice, spaces to breathe. * ‘to be successful you have to love and nurture your craft’ by doing courses, going to conferences and joining organisations. * Play and have fun with writing. * make a dummy book to check how it reads with page turns etc. * record yourself reading the book on audio to play it back so you hear how it sounds. For a detailed run-down, visit the conference blog here. * Lisa Berryman said that often what is published in YA is ‘too ‘worthy’ and not what the kids want to read. Read the full conference round-up here. * You need to love what you write as you’re spending a long time with the characters. 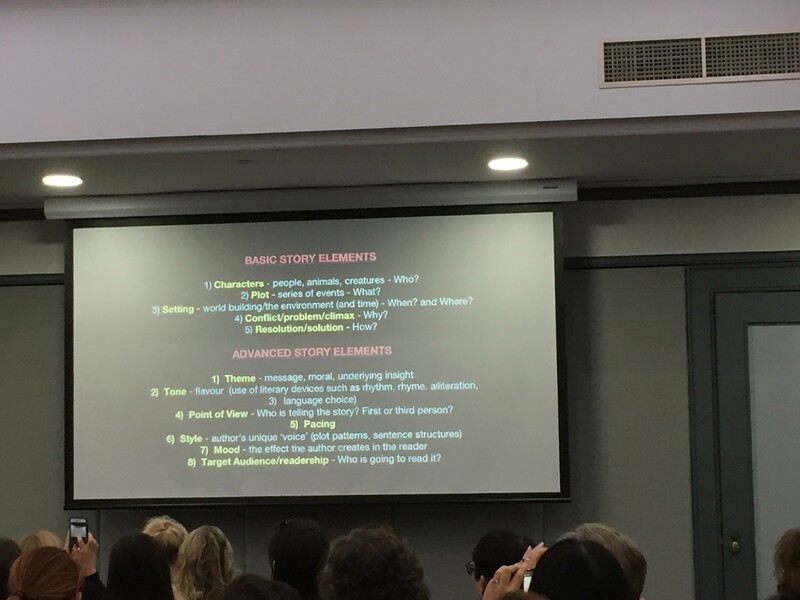 * Create a ‘stockpile’ of stories in various stages of completion so that you can work on them rather than just sitting around waiting for something to come of them eg. Research for one, rough draft of another, polishing a third etc. * Learning what an illustrator needs to do is helpful for a writer. * Persistence is the most important ingredient – you need determination and courage. The only failure is the failure to keep trying. The conference blog round-up is here. 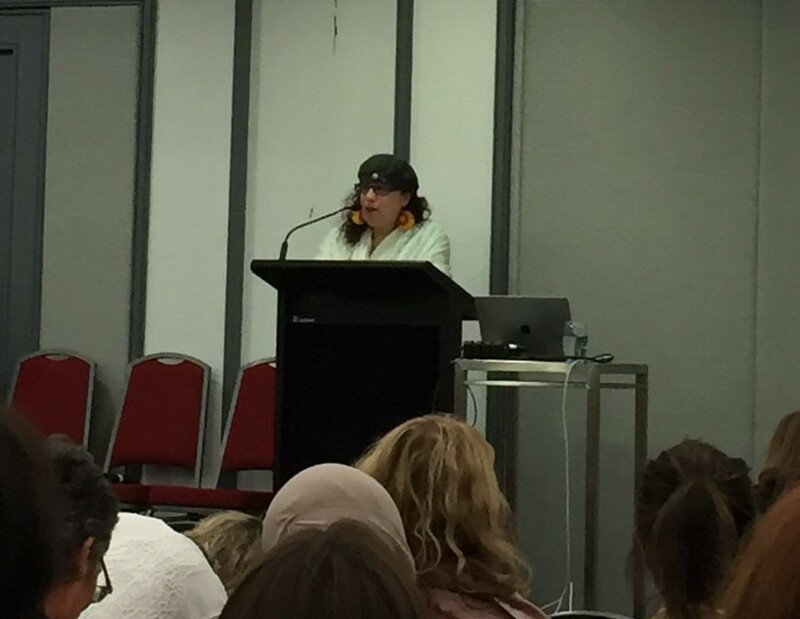 How to hook and keep your reader with humour, with Mira Reisberg. Thanks Marg. Glad you enjoyed it. We met there, didn’t we? Fantastic post! I almost feel like I was there, but then again, realise how much I missed and need to go next time. Thanks for the highlights, Debra.